It has been three years since I broke my left hip at the femoral neck. My life changed radically that day. Due to a blood clot the full length of the femoral vein in my thigh that occurred during surgery, my doctors not only confined me to bed, but did not allow any physical therapy. Any type of movement of my legs could have loosened the clot, catapulting it into my lungs, ultimately ending my life. On top of that, I was terribly lonely. I knew few people back then. Before I broke my femur I independently slid over my wooden transfer board from my bed easily into my wheelchair and did most anything I wanted to do. 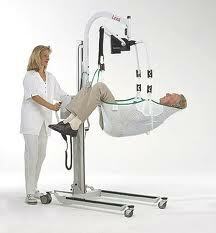 However, for the first two years after my surgery, my aids had to use a Hoyer lift to put me into my chair. On their four days off, I was completely helpless. Although I lost my independence, a surreal new chapter of my life began. 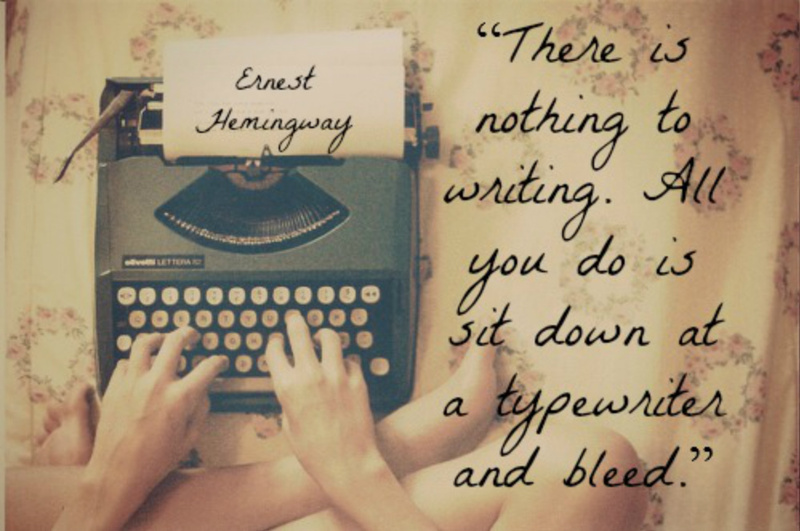 As most of you know, five years ago, I spilled my blood by tapping my fingers on my keyboard to rid myself all the trauma dwelling inside of me, as suggested to me by my dear friend Linda Canino. Suicidal thoughts and severe depression shackled me during that time. Writing rescued me from swallowing a lethal dose of the Valium, along with my other medications, stored in the bookcase next to my bed. Penning my story released all that had been bottled up inside and torturing me for decades – an emptying of the garbage that has cluttered the alcoves and dungeons of my mind and caused me many years of mental anguish. It has taken nearly fifty years for true emotional and spiritual healing to begin. Incessant suffering has caused me to feel as if I am the guilty party, when in reality I am the victim. Then, after my hip break, wonderful things happened. Three lovely ladies entered my life, whom I never would have met had it not been because of that incident. Faith, Maggie, and Vickie are now my “crew”, as the young folks say. Our leader is my faithful best friend and CNA, Laura, who takes care of me as if I were her mother. She has been part of our family for eight years. They are like daughters to me. Also, without Michael, along with family members, Facebook pals, my friend, Dennis, and my “crew’s” support, I doubt that I would have completed the emotional catharsis that has become my memoir Shadow in the Mirror. 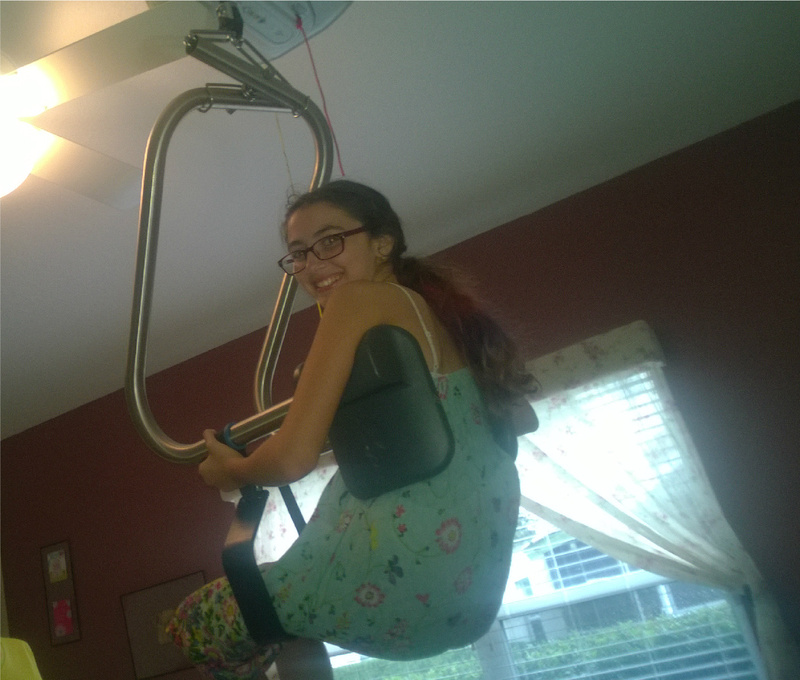 Moreover, my dear Michael had this ceiling lift installed. Now, I never fear those times I have no help because in an emergency I can independently get out of my bed on my own! So, you see, sometimes what seems as the worst that could happen to us often turns into a great blessing. A beautiful healing has taken place within my soul. 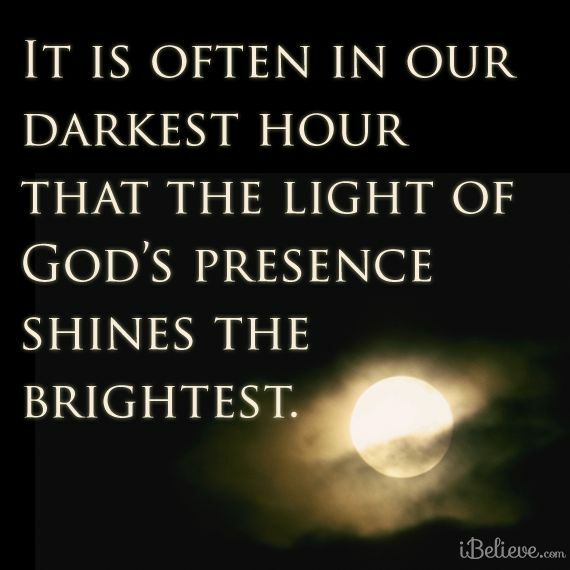 Nevertheless, I must mention how grateful I am for the darkest hours in my life. It’s during those times that I gain wisdom and hear the sweet whispers from the one I call Lord. So glad to know your soul is smiling despite life’s misery!